Thread: "The Hamish" is Back! Actually, "The Hamish" never went away. At the XMTS Rabble Meet Ups at the Highland Games on Virginia for the last ten years we 'perform' a couple to the crowds' delight. It's a show stopper at the Games with all the gals bringing out their phones to take a pic of the kilted lads. Here's one from The Virginia Scottish Games taken by Michelle Withnell. Pardon my ignorance but what is “The Hamish” ? It's an in-house XMarks term named for one of our oldest members, now inactive, for a pose in which one kicks one foot to show the pleats of the kilt. Oh right. Thanks for that. Last edited by Riverkilt; 9th September 18 at 09:31 AM. Thanks for hosting the Meet-UP Ern! Although I've seen references to Hamish before on this site, this is the first time I've been properly introduced to the concept of him. Click on the XMarks logo, Patrick, then go to the bottom of the very long, long list, and you'll find some subfora about Hamish. I have met "The Legend", Hamish Bicknell. The occasion was The Gathering in Edinburgh on the grounds of Holyrood Palace in 2009. He faded from this forum due to illness. Here is the photo. 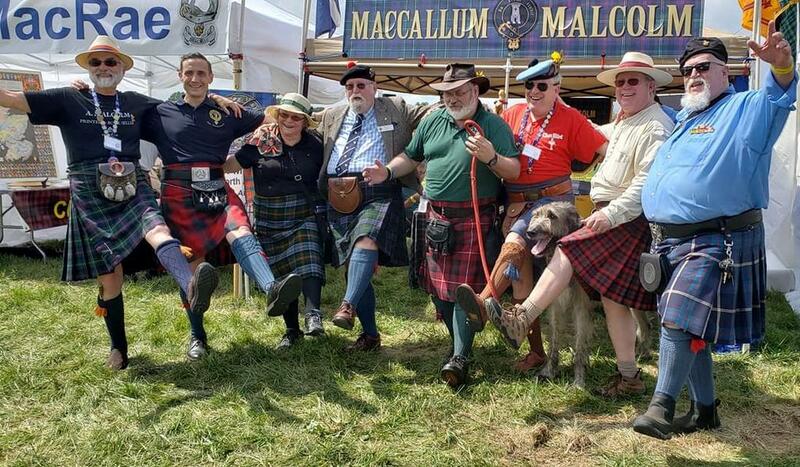 This trip to Scotland included not only The Gathering , but also the Annual General Meetings of Clan Donnachaidh and Clan MacCallum-Malcolm, and the many places of interest near those meetings. And leaving Scotland a visit to the Alps in France. I meet many XMarkers on this trip. I traveled the two weeks only in kilts. 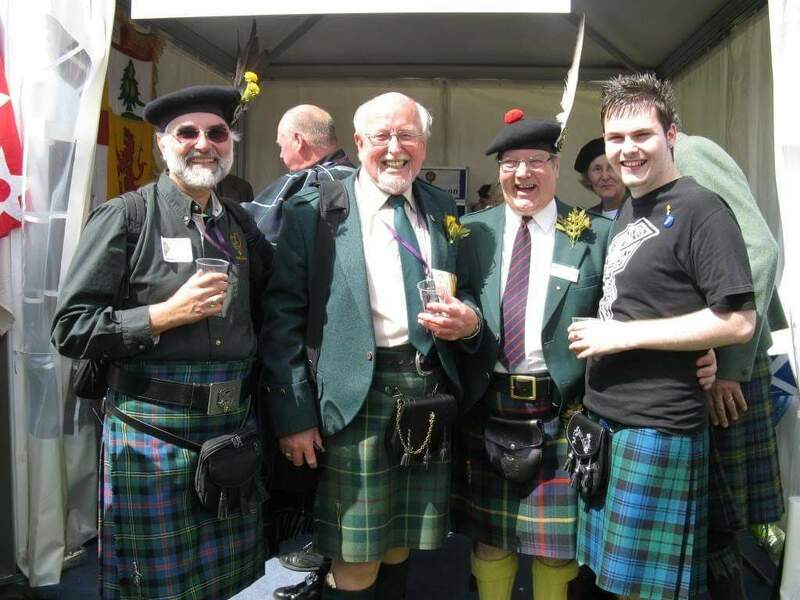 You can read it on this thread, "Kilted Fortnight in Scotland and France".